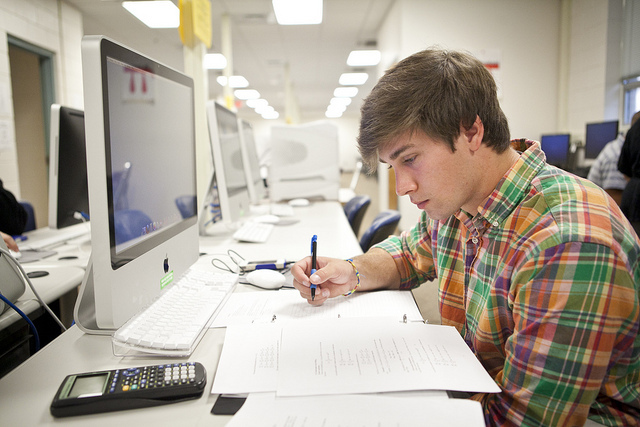 Georgia Southern’s online programs have been ranked nationally by BestColleges.com and placed in the top 10 in multiple categories. Several factors were weighed in determining the rankings for these recognitions. BestColleges.com collected data from College Navigator and the Integrated Postsecondary Education Data System (IPEDS), both government databases, to ensure accurate, up-to-date information was being evaluated. Factors included acceptance, retention, graduation and enrollment rates. In addition to the BestColleges.com ranking, the University’s online programs have been included among the best in the country by U.S. News and World Report, TheBestSchools.org and GetEducated.com. Georgia Southern University, a public Carnegie Doctoral/Research University founded in 1906, offers more than 125-degree programs serving more than 20,500 students. Through eight colleges, the University offers bachelor’s, master’s and doctoral degree programs built on more than a century of academic achievement. Georgia Southern is recognized for its student-centered and hands-on approach to education.